This was definitely a trying week. I’ve been feeling like I piled a little too much on my plate between working full time, teaching yoga, taking 2 classes and trying to keep up with my own yoga practice and running. At times this week I literally felt like I was drowning and right when I thought I might catch my breath of course my car doesn’t start when I’m rushing out of the house to teach a 7am yoga class! I tried my best to step back, breathe and keep things in perspective and when Jason and I ran down to the beach to finish off our 10 mile run on Saturday I was immediately reminded of how lucky we are to be living somewhere we love and to have the opportunity to be working towards some huge goals. So glad to finally get back to a FTC workout, I really love them and hope I’ll be able to start making it regularly again! Taught my first Yoga for Athletes class this week! You can read my post about the benefits of yoga for athletes HERE! Spent most of the rest of the day studying – so much work to do! I’m glad (and surprised!) I got in as much running and yoga as I did this week between all the school work I’ve had to do and not having a car towards the end of the week. 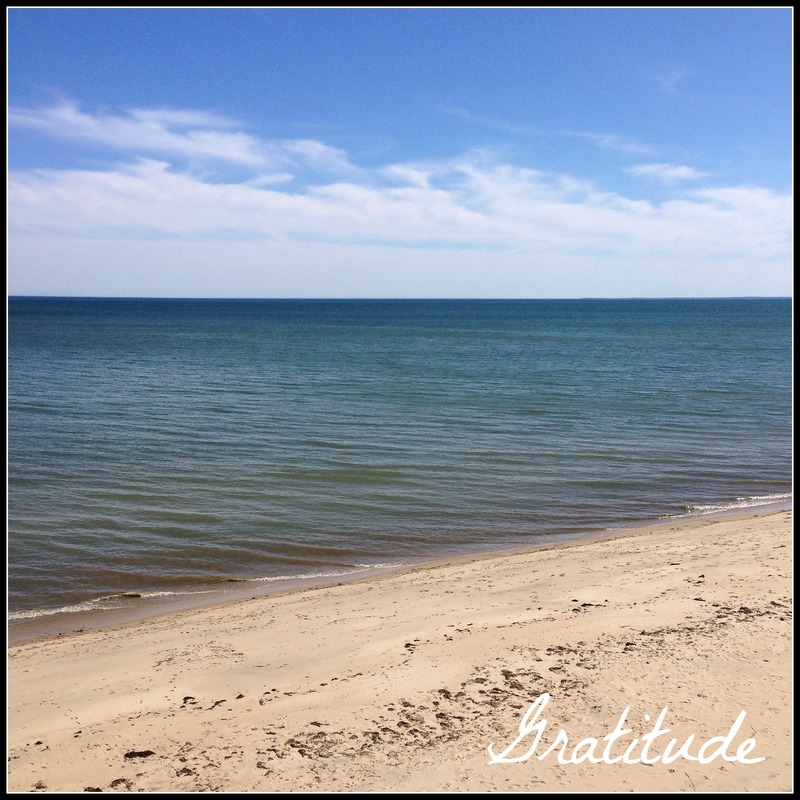 My 10 mile run on Saturday felt great – maybe it was the gorgeous weather (finally! 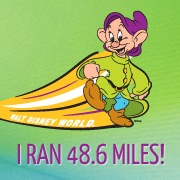 ), but a good long run was long overdue for me! I have to admit that when I was feeling overwhelmed this week getting on my yoga mat really helped me to relax and keep things in perspective. How do you stay calm when getting overwhelmed? Will anyone be in Boston this weekend for Marathon activities?? Maddie’s so cute! I’ve got a similar picture with my cat. 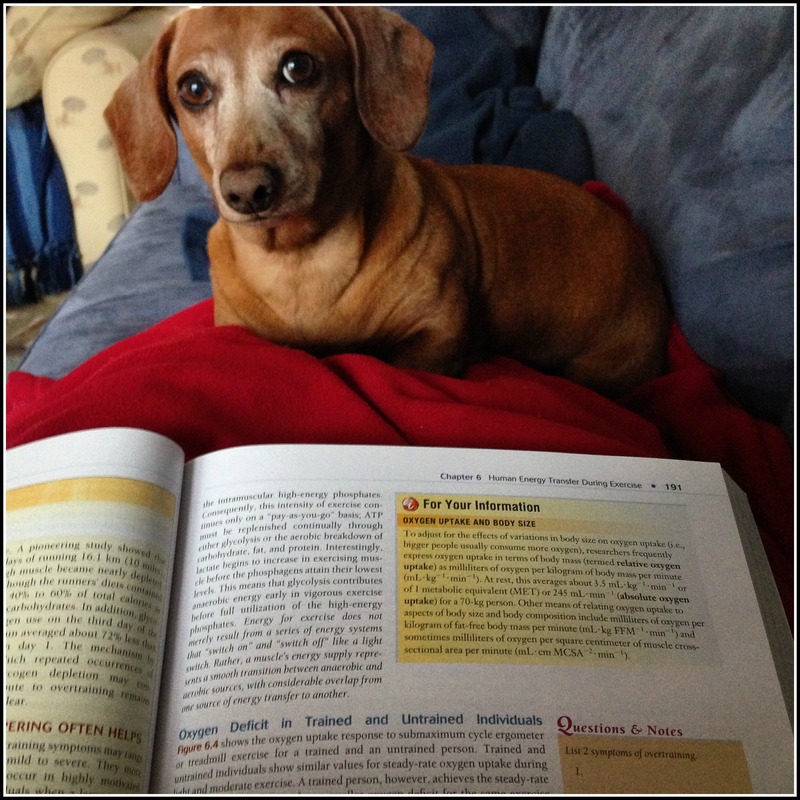 I was studying for possible certification last year and Allie put herself between me and the book. She wasn’t going to leave until I gave her attention. I know how you feel! I sat down on my couch after a busy couple weeks and realized it had been so long since I had a moment to just relax! That is exactly how I feel! I’m looking forward to a weekend when I’m not running in 5 different directions and can just take some time to re-charge! Glad you had such an awesome 10-miler; the spring-like temps these weekend were gorgeous but definitely threw me for a little bit of a loop because it was such a drastic difference from the arctic conditions I’ve been training in all these months! Haha, I had that problem too – the first “warm-ish” day I wore a long sleeve shirt to run and was totally sweating! It’s always a bit of an adjustment when the weather changes each season! (Madster): “Um, Mom? Mom. Mom. Mom. Mom! Mom! MOM! MOM! MOOOOOOOMMMMMMMM!!!!!!!! STOP IGNORING ME!!!! Yoga is really the only time my mind really let’s go and relaxes, I definitely practice yoga for the mental benefits as much as the physical!